Bali is a world-famous tourist destination and most people don’t realise that Bali is located in Indonesia. How can it be? What are the specialties of Bali? There are many reasons why Bali became one of the best tourist destinations in the world. Bali is an island with simplicity but full of beautiful surprises. Some foreign tourists say that Bali is really amazing. Here is some tips and advise to know before traveling to Bali. So, what the best things to do in Bali during your holiday? Is Bali Indonesia a Safe Place To Travel? Why Travel To Bali Indonesia? 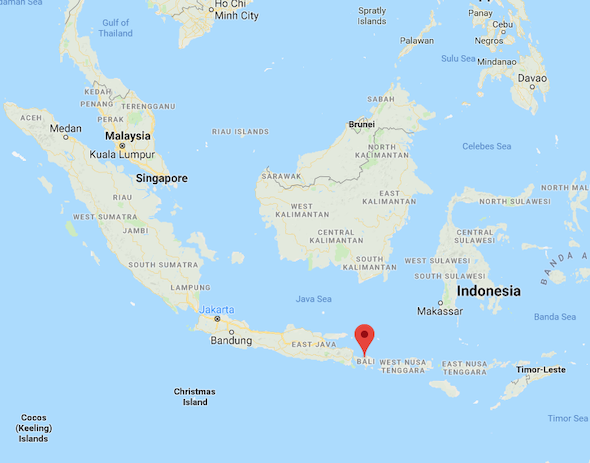 Most of the people on the island of Bali are Hindu. No wonder as you may see a lot of temples in Bali. Some temples in Bali are often used as tourist attractions instead of the place for the religious ceremony. Thousands of temples fill Bali’s mainland with very sturdy and buildings that have distinctive characters. This island is also recognized as Pulau Seribu Pura or Island with Thousands of Temples. There are so many challenging activities but you do not need to worry about the safety during your holiday in Bali. You can trek up Mount Batur, hiking, or climb Mount Agung. Or you can also try Bungee Jumping, paragliding, cycling in the mountains, riding on horseback, jungle trekking, and tree top zip line. These games and activities are very challenging and they are only for adults. For instance, if you want to try Bungee Jumping, then you can visit Blangsinga Village in Gianyar. 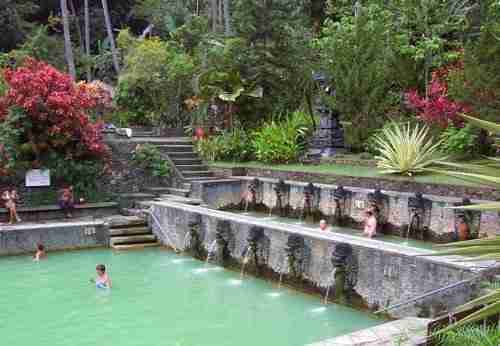 There are several hot springs that deserve to be visited in Bali. Why? Instead of finding a pleasure during the soaking in hot springs, you can also enjoy the beautiful environment of Bali closely because the hot springs are mostly located outdoor. You can see the real beauty of Bali nature directly while enjoying the hot spring. If you want to try it, then you can come to Jatiluwih hot spring, Angseri hot spring, and Banyuwedang. 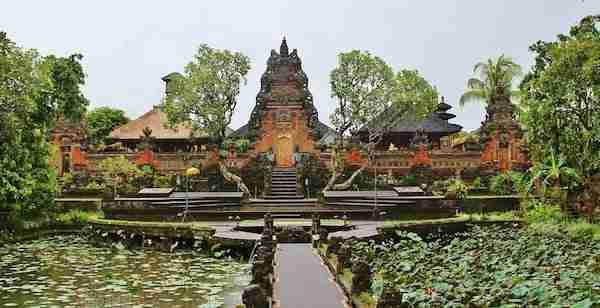 Ubud Bali is the most famous location after the publication of Eat, Pray, Love Book by Elizabeth Gilbert. This place is still the best place to make some observation about Balinese culture. There are a lot of beautiful temples, historic sites, Balinese dance shows, Monkey Temples, and some delicious food in Ubud. The tourists usually visit this place for some time just to see the Balinese dance or want to get closer to the traditional Balinese community. If you want to watch Barong Dance, Pendet Dance, and Kecak Dance, then Ubud must be the best place to visit. For those who really love nature, especially the underwater world, Bali diving and snorkelling are two good things to do during your holiday in Bali. Bali has the most famous diving spots, with gorgeous coral reefs and a variety of fish that are enjoyable to see. 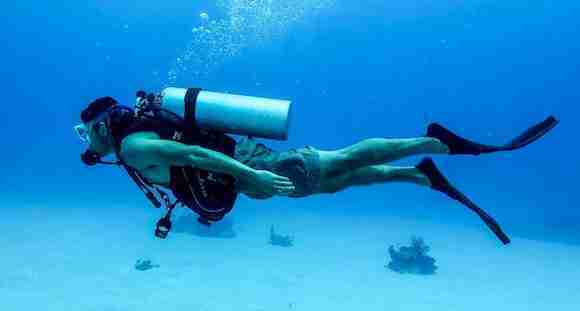 But, you must not forget to bring your camera to record every wonderful moment while you are snorkeling or diving. It is a good idea after we finished doing activities that make you sweat, you can visit spas to pamper your body and restore your drained energy. Or if you do not do such tiring activities, at least you can reduce your fatigue and relieve your mind. There are a lot of spa treatment services to visit in Bali if you want to pamper your body for a moment. It is really relaxing because the therapists are really professional. Here’s the map picture shown where is it. The answer is yes, obviously take the normal precautions went you visit a new place and you’ll be perfectly fine. I found that the people of Bali are extremely helpful and treat you with respect. But there is a pickpocketing problem. Just make sure that you respect their traditions and culture. The people of Bali are pretty religious in nature and follow their traditions very rigorously. It’s culturally unique. Bali offers The Hindu religion, temples and culture. Combined with the tropical surroundings, lush greeneries, volcanoes, paddy fields in the hilly features, sea and the beaches. Famous for its surfing activities and yoga. And finally, Bali is a great place to visit and has a lot to offer for everyone. Like any trip, you’ll get the most out of it by learning all you can before you arrive. And that’s it for now! I’d love to know if this post on the what to do in Bali – Things to Do in Bali was helpful to you. Let me know if you have any questions and let me know if you go. Bali is definitely on my Travel Bucket List. Not only does it have absolutely gorgeous beaches but the ancient culture is just amazing.